A section of underground tunnel not seen since the 1970s will be officially opened up to the public next month, as part of Honister Slate Mine’s newly extended guided tours. 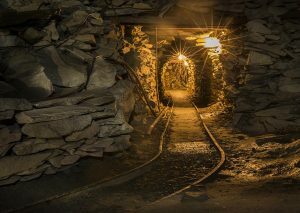 The attraction near Keswick is famed as England’s last working slate mine and has a vast maze of underground tunnels which wend their way through the 900 year old mine deep in the heart of a volcanic mountain that is Fleetwith Pike. 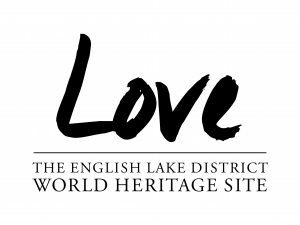 Daily guided tours already take in an array of narrow passages and cathedral-like caverns, but now, bosses at the popular attraction are opening up a new section of this archaeological time capsule, which will enable visitors to go even deeper into the original mine. The so-called ‘black area’ would have been used by miners in days gone by, but has never been explored by members of the public before. The newly-revealed section of mine workings will become an official part of the 90 minute Kimberley Mine Tours from Saturday 22 October, to co-incide with autumn half-term. Mine tours run three times daily throughout October and November (and once a day in December and January). Prices start from £7.50 per child and £12.50 for an adult. Family discounts are available online. Tours take around 90 minutes, and safety helmets and lamps are provided.